Anime Nation continues to grow from strength to strength. 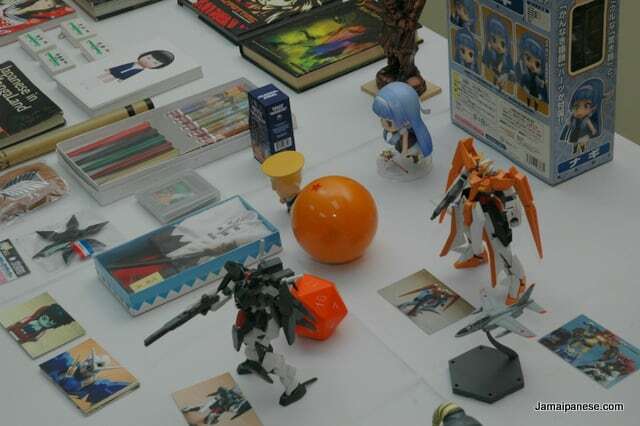 Now in its fifth year the annual anime and Japanese cultural expo did not disappoint for 2014. The new venue at the New Kingston Business centre is the perfect location for the event. It is quite the step up from the dimly lit, cramped furnace of the University f the West Indies Students Union area it started at back in 2010. 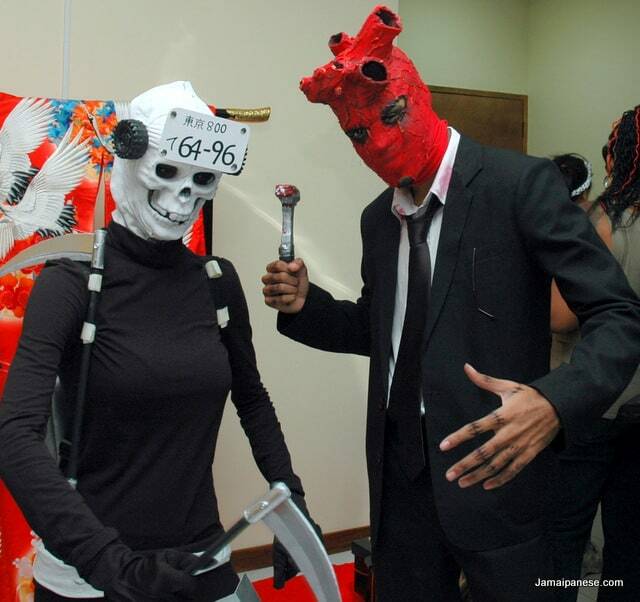 Epic cosplaying from this duo at Anime Nation 2014, I need to do some research on the manga! Year after year the venue and facilities have improved to match the growing crowd but the true success is in the quality and variety of cosplay this year. All the cosplayers channeled their enthusiasm for their favourite characters to produce some really detailed costumes that would turn heads at any major anime/gaming event in the world from Comic Con to Tokyo Game Show to E3. 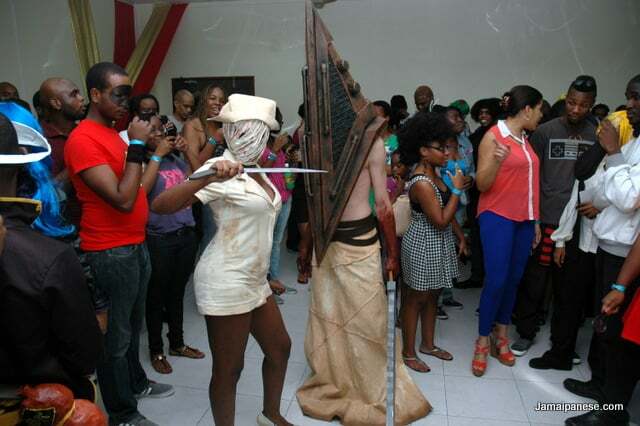 I have mad respect for all the cosplayers at Anime Nation 2014 and I will be looking to do some interviews going forward to help to promote some of the hard work done and to help cosplay develop more and more in Jamaica and the region. I was fortunate enough to be invited to have a booth and do a short presentation about my blog, interest in Japan and my trip there at Anime Nation 2014. 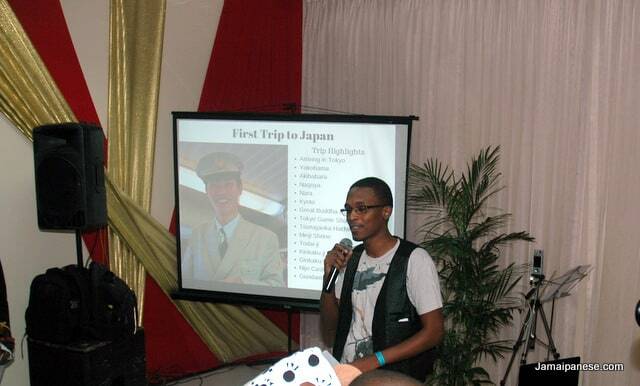 I really hoped to inspire those in attendance to expand their interest in Japan beyond gaming and anime. 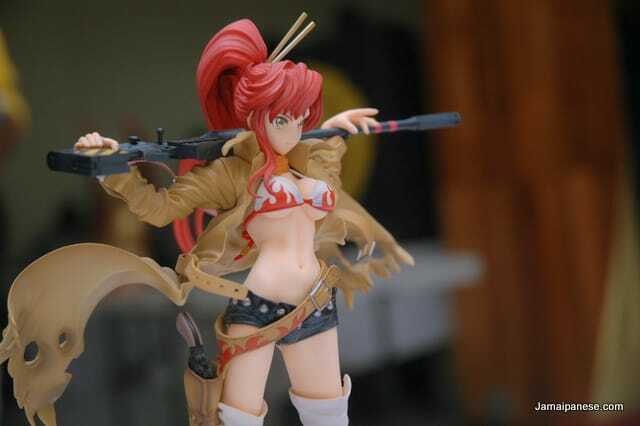 I displayed a big chunk of my anime figure collection including my Yoko Littner, Unicorn Gundam, Heavy Arms Kai, Nendoroid Nagi and more. I also displayed items I picked up during my September 2011 trip to Japan and books, manga, magazines etc that I have collected over the years such as Tokyo on Foot and Drainspotting: Japan’s Artistic Manhole Covers. For the first time at Anime Nation there was a featured guest. Animator and Illustrator Masami Suda, a veteran of the anime industry. 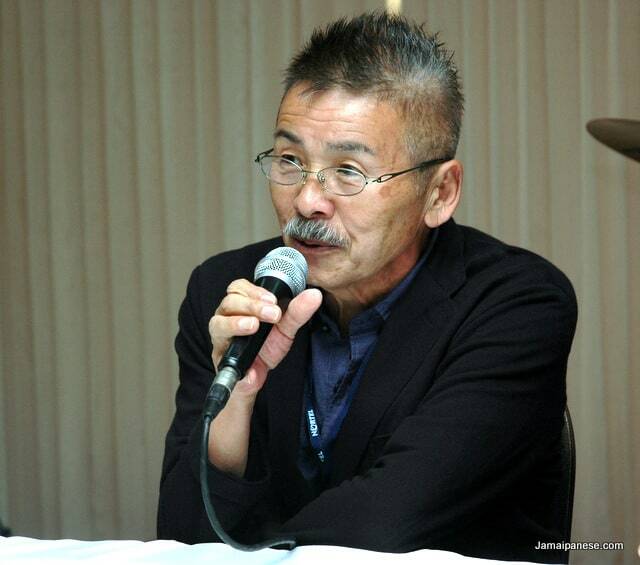 He worked on classics like Fist of the North Star and Science Ninja Team Gatchaman (known as G-Force) in the west. I had attended a lecture the day before and managed to snag his autograph. 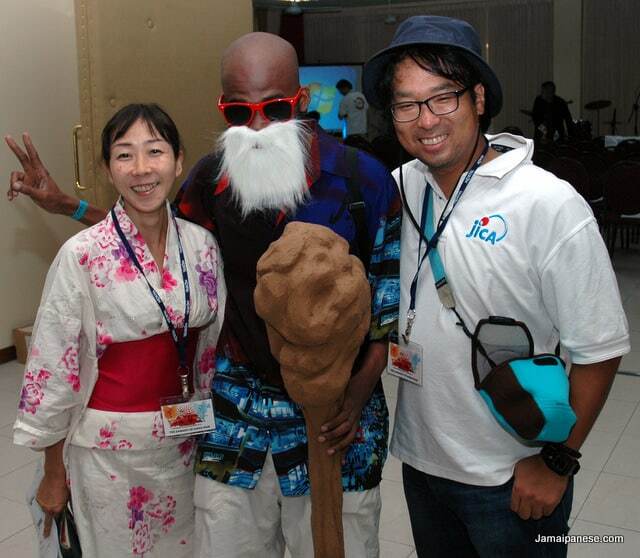 I was honestly enjoying multiple head-swelling episodes as I did somersaults in my mind each time a realised that an actual Japanese anime legend was here in Jamaica (he turned down offers to visit other countries) signing autographs, imparting advice and encouraging local illustrators and animators. His live drawing session had the entire Anime Nation 2014 crowd starstruck and in awe with every stroke of his brush and I look forward to sharing a video of the live drawing session. As soon as I get the opportunity to go through the hundreds of photos and videos I took at Anime Nation 2014. Kudos to the JaCosplayaz for organizing Anime Nation for yet another year and THANK YOU to the Japanese Embassy to fully supporting the event year after year. 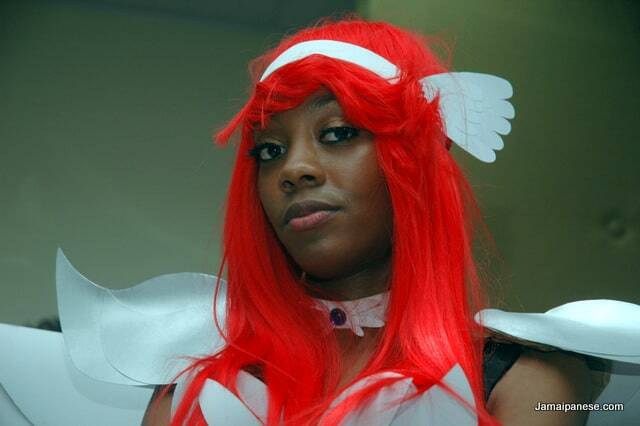 Were you at Anime Nation 2014? Wish you were there? What do you think of the costumes? Visited my booth and have any questions or want to reach out? Leave a comment fellow, sent me a message or tweet me @Jamaianese. More pics and vids coming as I make the time to edit them all! See you at Anime Nation 2015! Sorry I missed out on the convention. Didn’t even know it was happening to be honest. Nice to see the site getting lots of coverage there man.